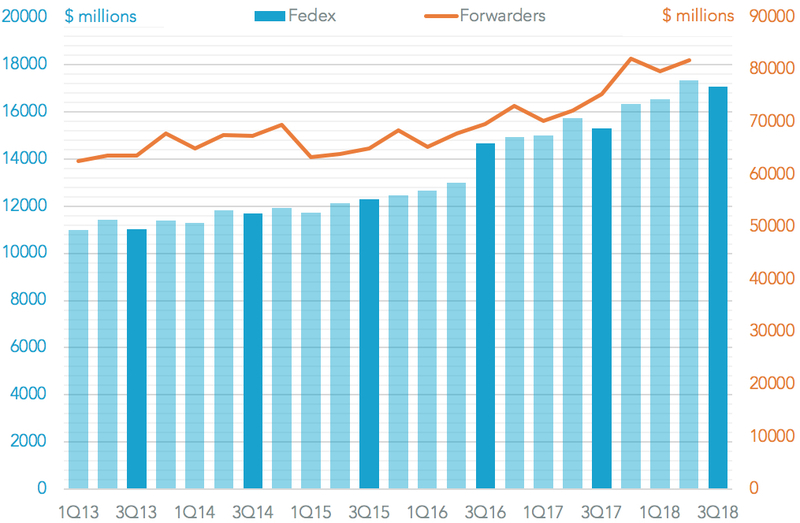 Fedex has reported an 11.5% increase in revenues for its fiscal first quarter (through August 31) led by a 17.7% rise in its freight business in percentage terms, though there was growth across the board. That was 1.1% better than analysts expected to S&P Global Market Intelligence data. 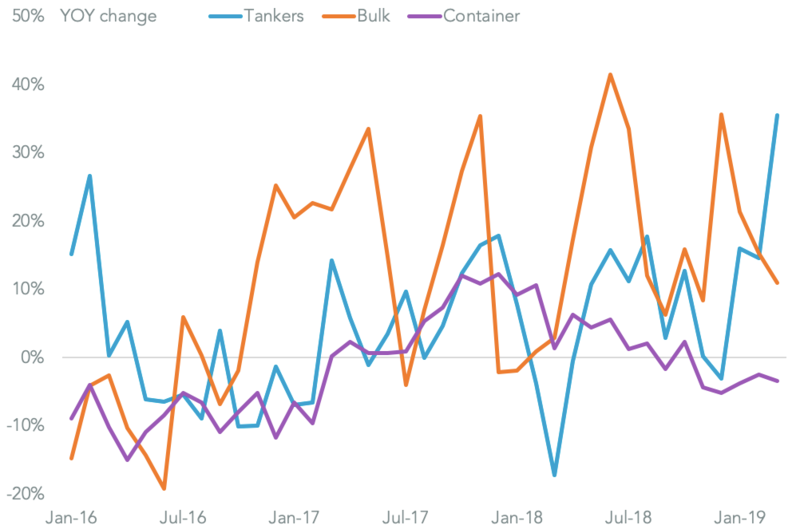 From a competitive perspective Fedex appears to have taken a somewhat aggressive approach with U.S.-seaborne import rising 1.8% on a year earlier in the three months to August 31, Panjiva data shows. While that compares to a national average of 4.7%. 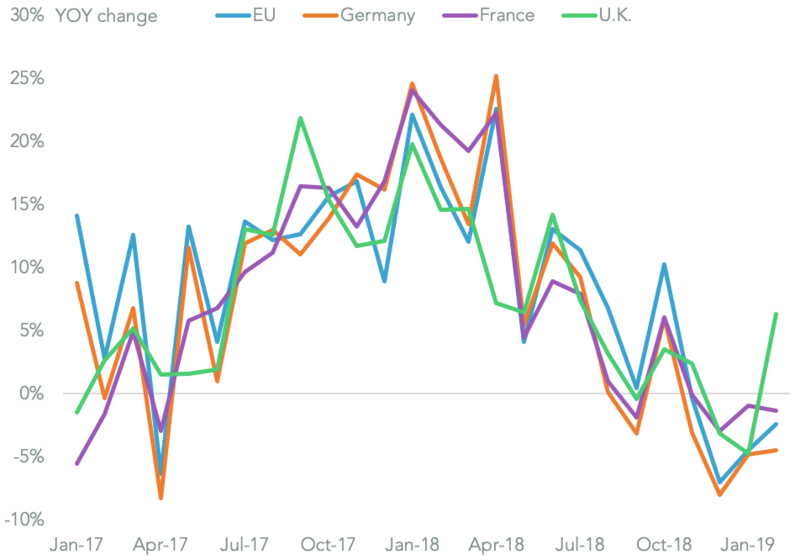 That’s still more aggressive though than U.S. peers including UPS (9.0% lower) and Expeditors (down 10.3%). 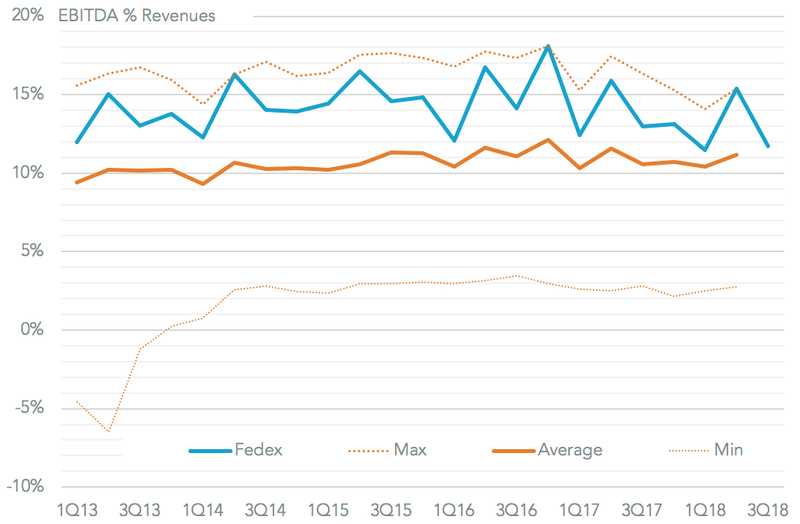 While Fedex revenues were strong, its profitability has declined. At the EBITDA margin line there was a decline to 11.7% from 13.0% a year earlier, the fifth straight decline. While that can be partly blamed on surging fuel costs (jet fuel per ton rose 42.4%) there are also higher integration costs for TNT Express. The result was nonetheless lower than the 13.1% expected by analysts and came despite the one-off costs from the notPetya virus a year ago which trimmed 2.0% points from margins. 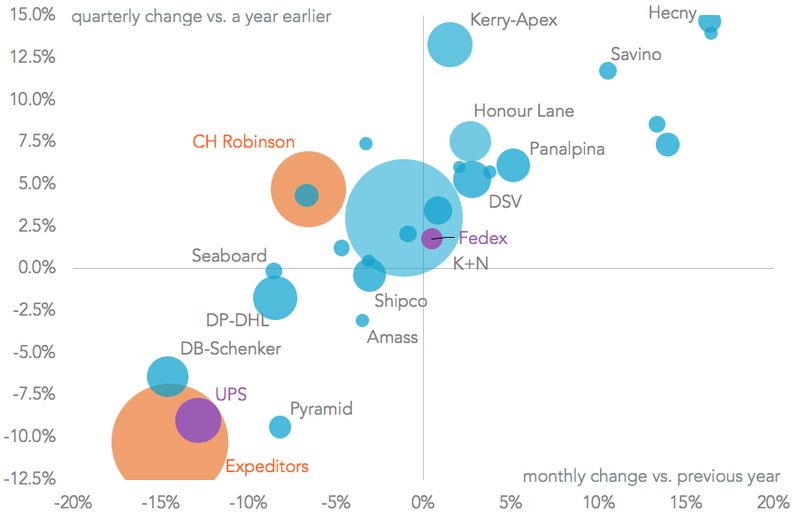 A declining trend has been a trend across the freight forwarding sector, as seen in the calendar 2Q reports. 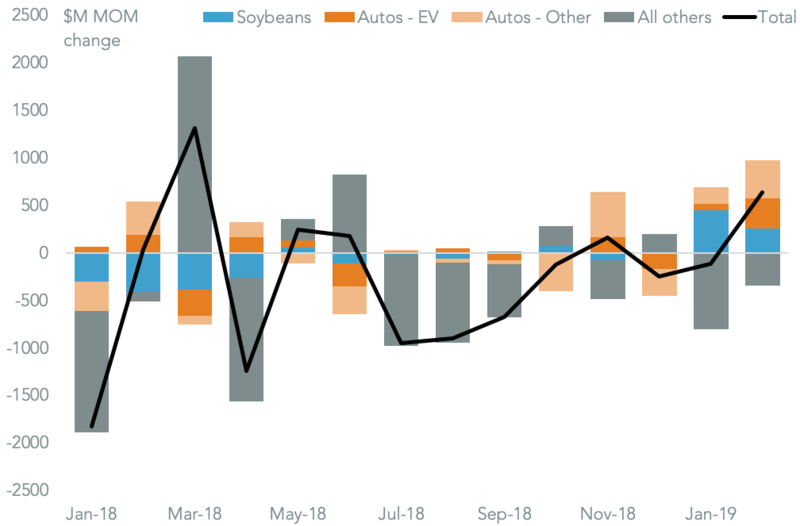 The decline in EBITDA margin contrast with management expectations of a 7.9% operating profit margin for the current fiscal year, up from 6.5% on a reported basis in the prior year. 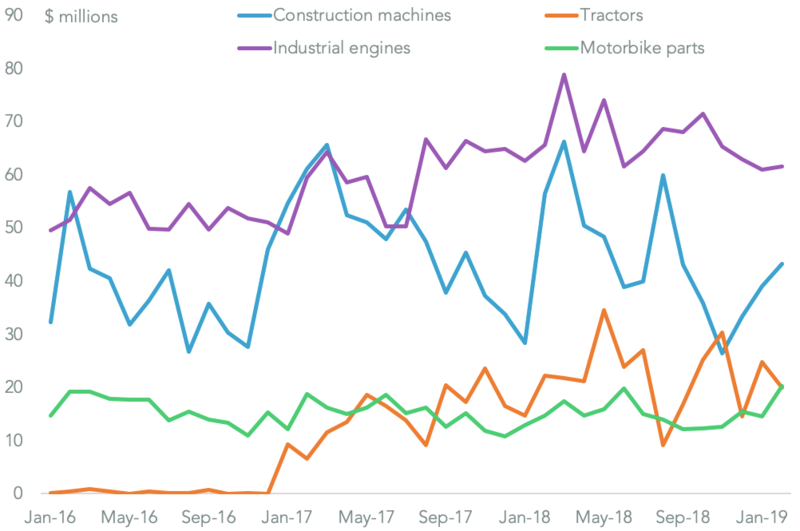 That includes figures that “assume moderate economic growth and stability in global trade.” As outlined in Panjiva research of September 19 the widening trade war between the U.S. and China as well as the knock-on effect on supply chains globally may leave that looking optimistic.